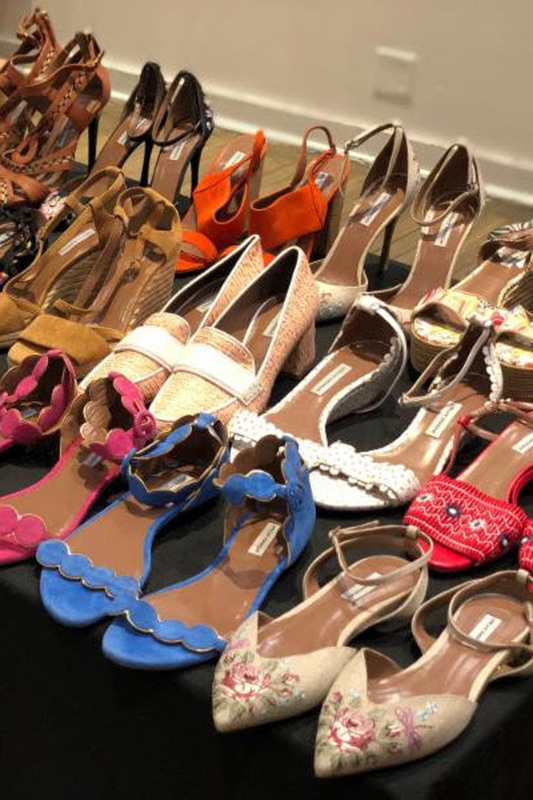 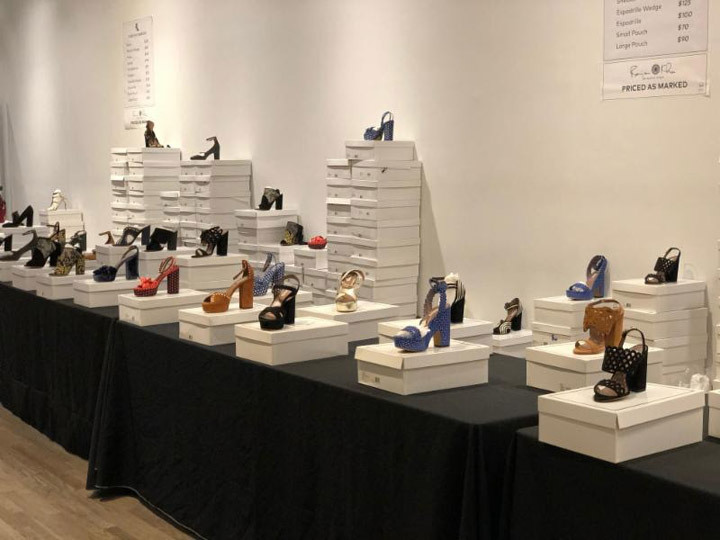 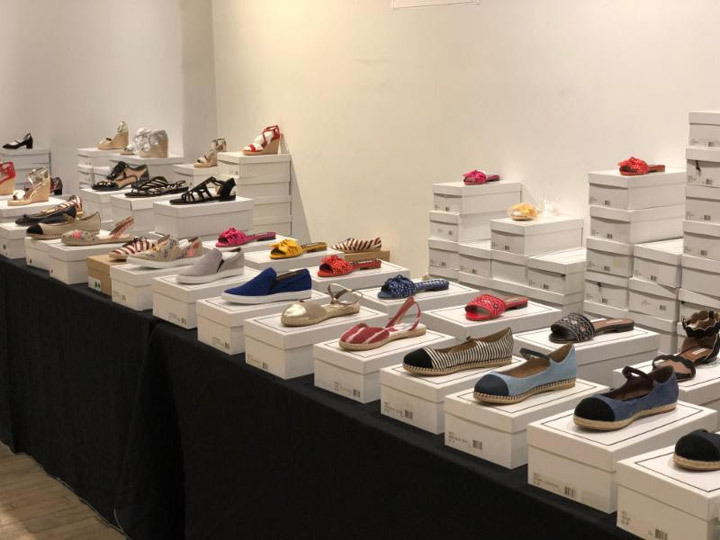 260 Sample Sale shared pics from inside the Tabitha Simmons Sample Sale. 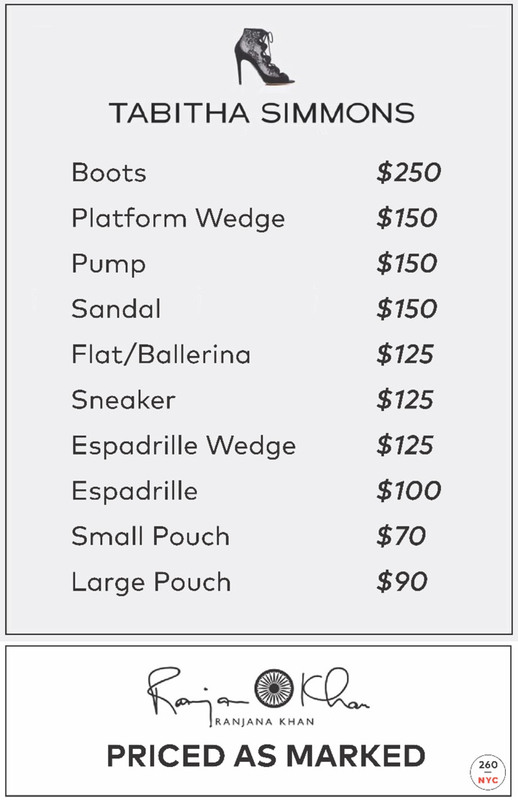 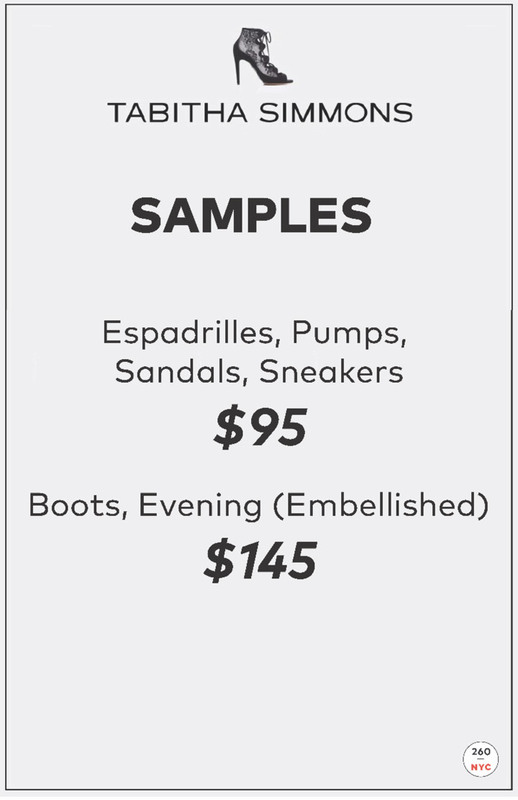 Women’s footwear at a discount. 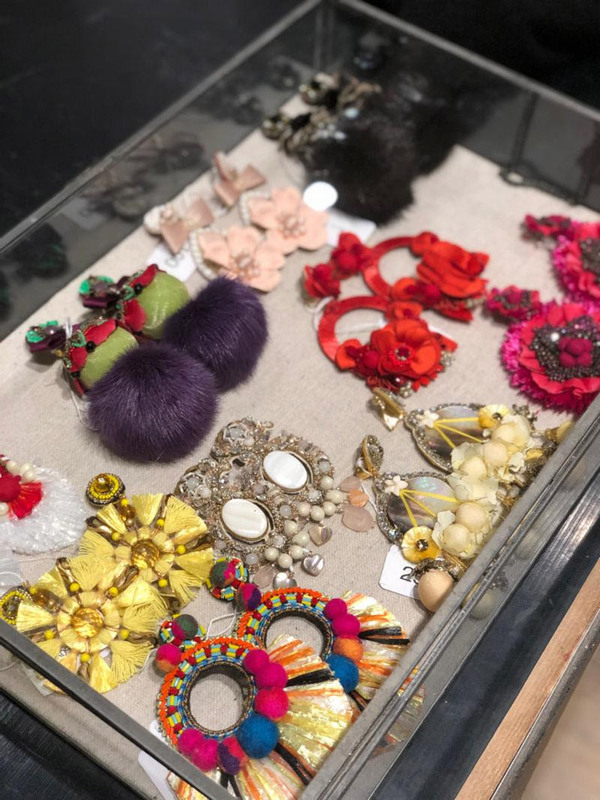 The sale also features jewelry by Ranjana Khan.